● A scholar should have the habit of reading newspapers daily. It’ll be better if you go through most of the papers in your region as it makes one aware of the various points of view. 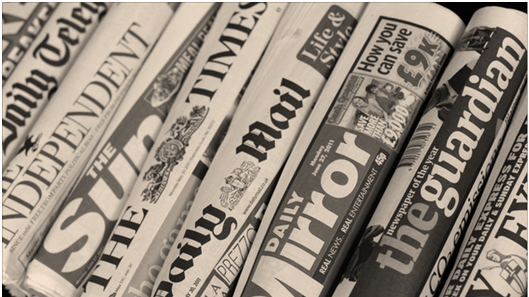 ● The newspapers that you read must comprise of a regional language paper as well as an English paper. The regional papers give a view of the local issues and news whereas the English papers such as “The Times of India” give a national perspective. ● The students who read new information daily don’t have to mug up anything at the last moment giving them an edge over others. 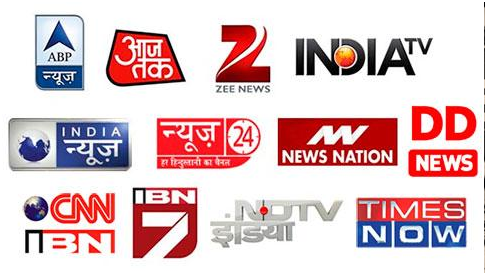 ● If politics does not interest you tune into your favorite anchors news program. You can use this technique for all other subjects too as an instrument of arousing interest. ● News should be a part of your daily schedule. Pick programs that summarize the news of the day and pay more attention to them. ● When you get to know of some news that may be in the vicinity of your interest or may be asked in the examination according to you, note it down. Keep a record so that on the day before exam you don’t have to surf the vast world wide web in search of news months old. 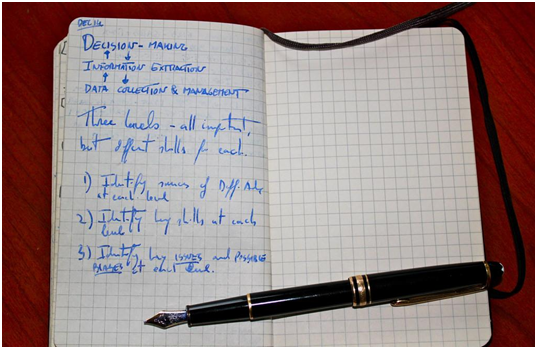 ● Writing down is the best way to be sure that a piece of information stays in your head longer. ● A current affairs notebook will prove useful not only for one but all the examinations in its vicinity. ● Our generation has the capability to learn from the internet like no other. Wikipedia has helped innumerable students achieve pointless objectives (we know where those projects end up). ● The mobile devices are a boon when it comes down to information penetration. All the news, each second of it is available in an easy to read format online. ● Social media sites such as Facebook and several online forums provide students the platform to share the current affairs and learn together. ● There are several sample tests that are available online for students to evaluate themselves. 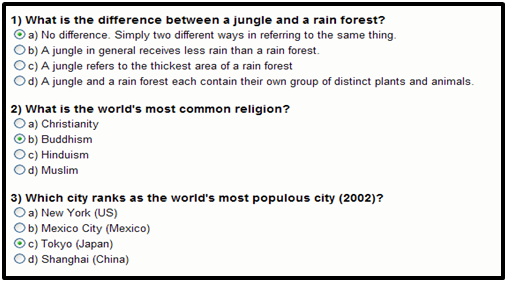 ● Taking these tests will give you an understanding of where you stand in your general knowledge preparation. ● Performing well in these tests will give you a sense of confidence boosting your chances of clearing the examination. Your most feared section can get you the highest score in the examination. When dealing with general knowledge it’s good to be a jack of all trades and a master of “some”. Though it may feel boring at the starting the power of information will soon get addictive and you will discover the fun of being updated. So instead of mugging up the NCERT Books give yourself a break and catch up with the news. The above mentioned strategies will guide you towards being a more informed personality as well as an exemplary student. With a degree in Bachelors of Journalism, Bhoumik Joshi arrived into content writing via the print journalism world. In his press days, he was working extensively on investigative field assignments. Fascinated by the textual labyrinth one has to traverse through in the process of writing SEO optimized content, he started delving deeper into Digital Marketing. A music aficionado, he spends most of his free time surfing the World Wide Web for inspiration. With an experience of two years in content writing coupled with his witty penmanship, every time he types he aims to create a niche experience for his readers.